We supply hand-selected Designer Radiators and Heated Towel Rails from the very best manufacturers. Stainless Steel Radiators, Aluminium Radiators and more are part of our extensive range. 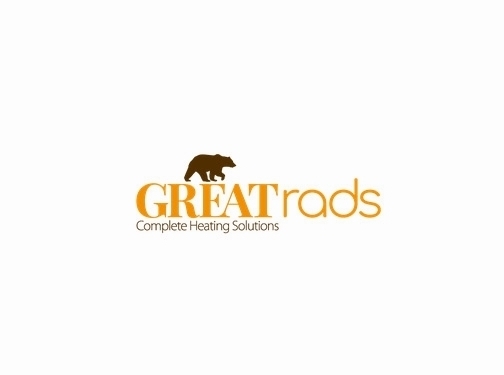 UK (Torquay, Devon) based business providing designer radiators for sale. Website includes e-commerce facilities, delivery and returns information (via terms and conditions), blog, full contact details including company registration and VAT numbers.